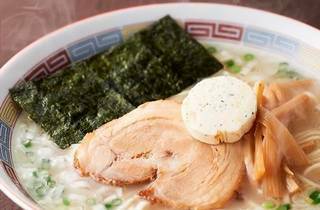 Opened in September 2014, this is the first permanent Tokyo shop of reborn and much-hyped ramen chain Dosanko, which opened its first capital location, a temporary Ginza eatery, last May. 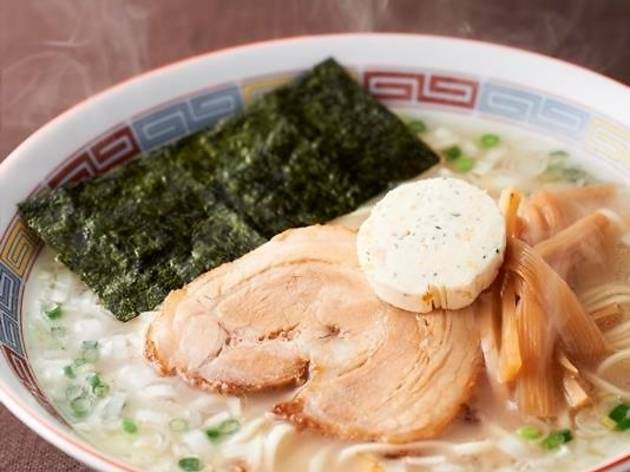 Housed inside the Yaesu Chikagai underground shopping centre right by Tokyo Station, this branch serves the same miso, shoyu and salt-butter stuff as the Ginza shop, but also adds a jukusei (matured) miso alternative to its list of cheap but always tasty creations. Expect daily queues.